Today we set off on day 1 of the tour to visit a pleasantly touristy island “Enoshima”. We enjoy the island walking and take fresh seafood lunch at the local restaurant. 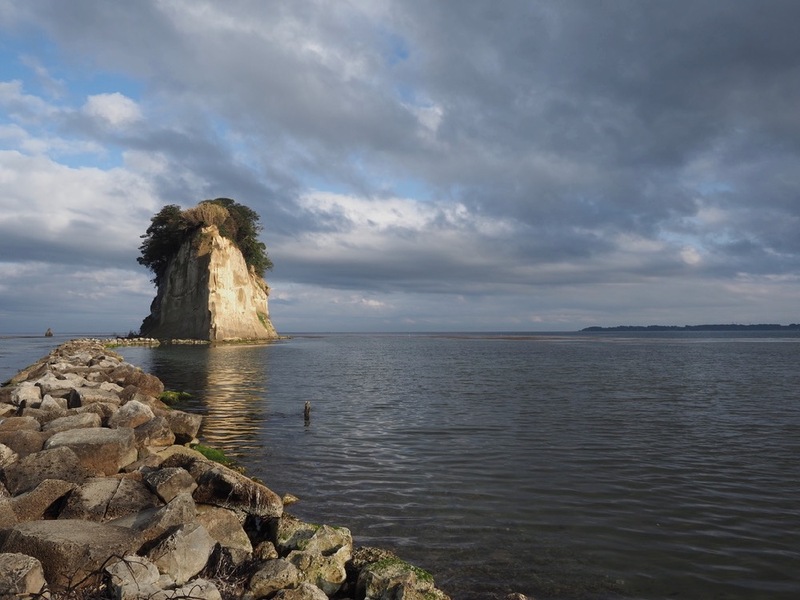 Along the beautiful coast line, we head to the eastern coast of the Izu Peninsula.We stay at the Japanese Ryokan in Ito Onsen.After relaxing with a hot spring, let’s enjoy the welcome dinner. Say good-by to the coast line, we go up to Hakone area by the popular winding road among the riders “Izu sky line”.We visit Hakone Shrine and Owakudani Volcano.We head to Gamagori by the Tomei expressway.If it’s fine ,you will see the beautiful Mt.Fuji nearby.We stay at the historical classic hotel at Gamagori city. After we get off the Tomei Expressway at Kameyama, we reach the rich collection of traditional site.First we visit Sekijuku, the old post town in Tokaido,then Iga Ninja museum.After we ride along the Japanese old road, we reach Japan’s ancient capital Nara.We go to see Japan’s largest bronze statues of Buddha ,Daibutsu. 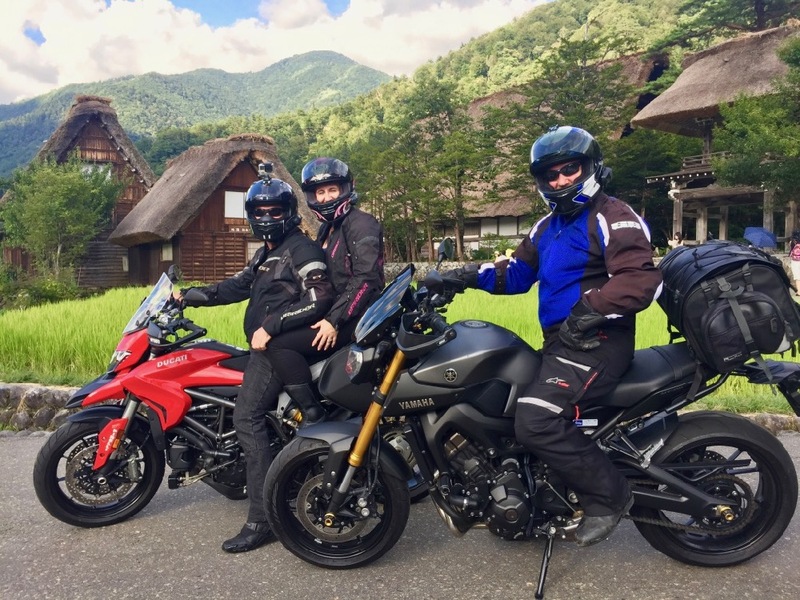 Today we head to the most popular city in Japan,Kyoto.First we ride to Wazuka Tea Farm, the finest Matcha green tea,Uji tea plantation.There we watch the amazing green tea fields and experience the tea ceremony.Then we go to Ohara, a rural town nestled in the mountains of northern Kyoto.After we have dinner at the local restaurant in Kyoto , we visit Nijojo castle.In Kyoto we stay at the traditional townhouse.Please relax and enjoy the traditional Japanese culture. Today in the morning we take a short ride to the Mt.Hieizan and Lake Biwa by the Hoeizan driveway.After riding up along the nice winding road, we reach the Enryakuji temple, the headquarters of the Tendai sect of Japanese Buddhism.Then go down to the lake Biwa and take lunch there.In the afternoon we enjoy sightseeing in central Kyoto. 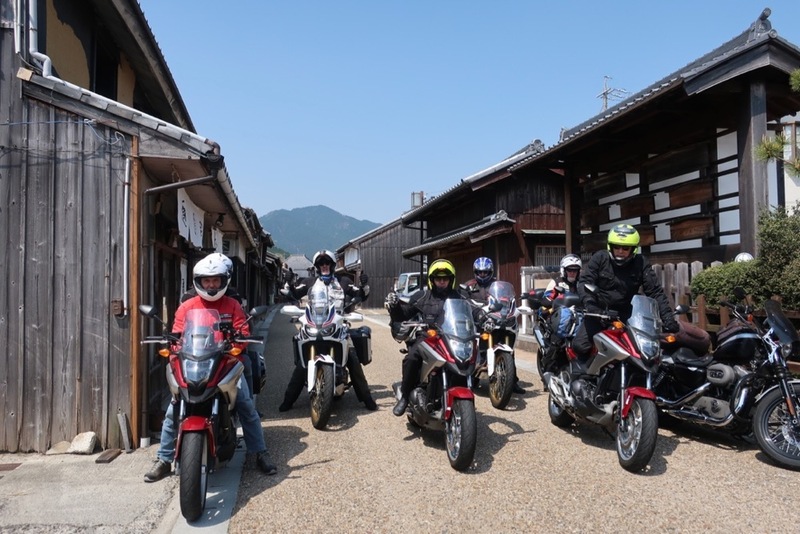 Today we leave the motorcycles and enjoy Kyoto sightseeing and shopping. In the evening we have the pinnacle of Japanese cuisine: Kaiseki cuisine. Have a good day in Kyoto. 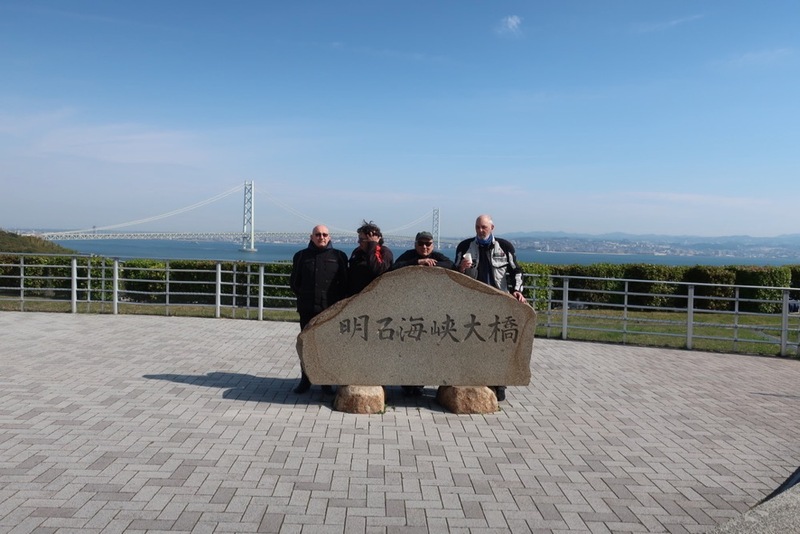 We say good by to Kyoto, we go to the Awaji island, the first island that formed for Japan. 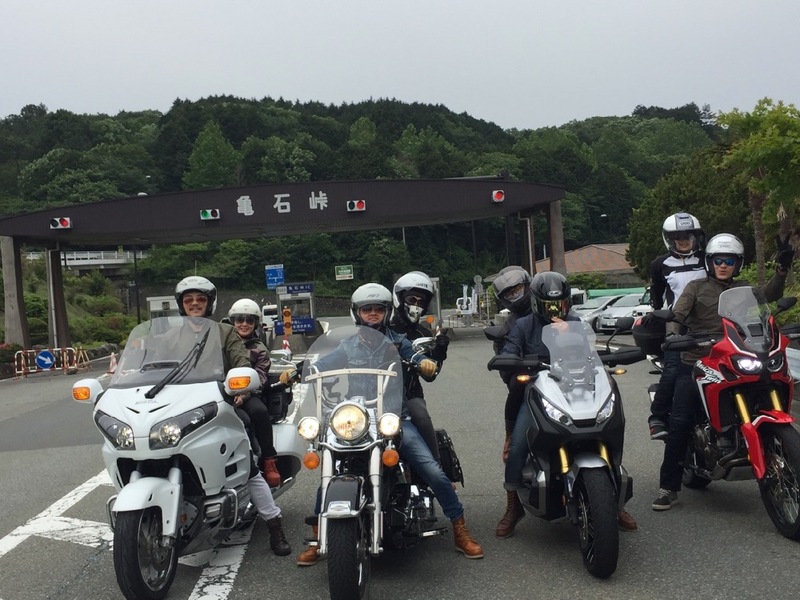 We enjoy the island riding and have famous Awaji Beef hamburger for lunch.Today we cross the two beautiful bridges, Akashikaikyo ohashi and Seto ohashi. 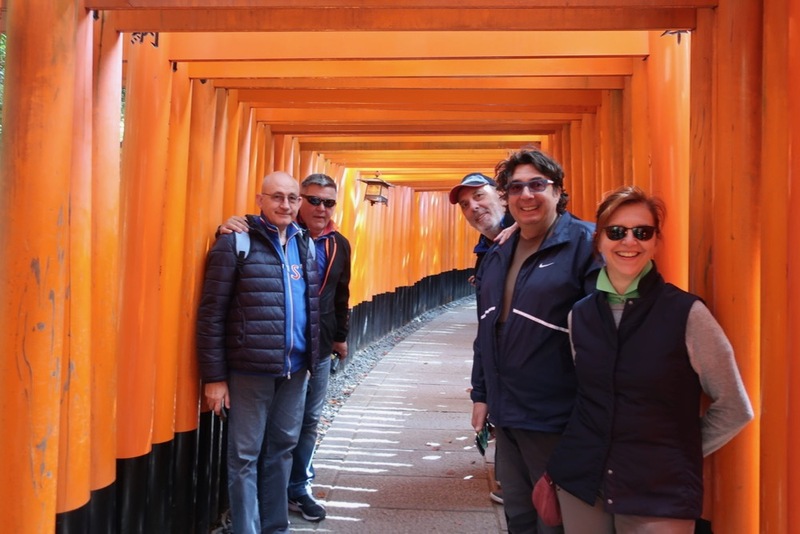 We also visit the Konpira shrine. We stay at the canal area Kurashiki. 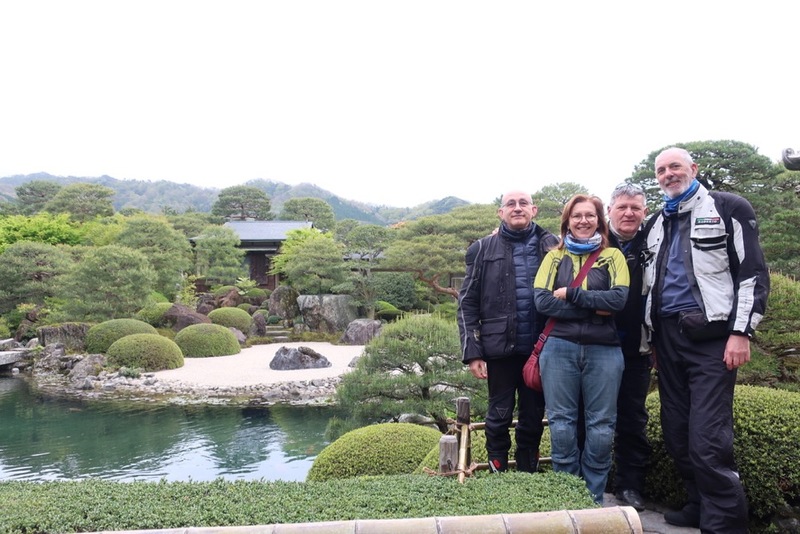 Before we start the touring, we take a morning walk at Biken Historic Quarter.We head to the Hiruzen highland area along the river then head down to the Adachi Museum of Art.You will be moved by the The Best Japanese Garden and collection of Japanese art.We head to Tamatsukuri for the night and end the day with a soak in their wonderful Onsen. 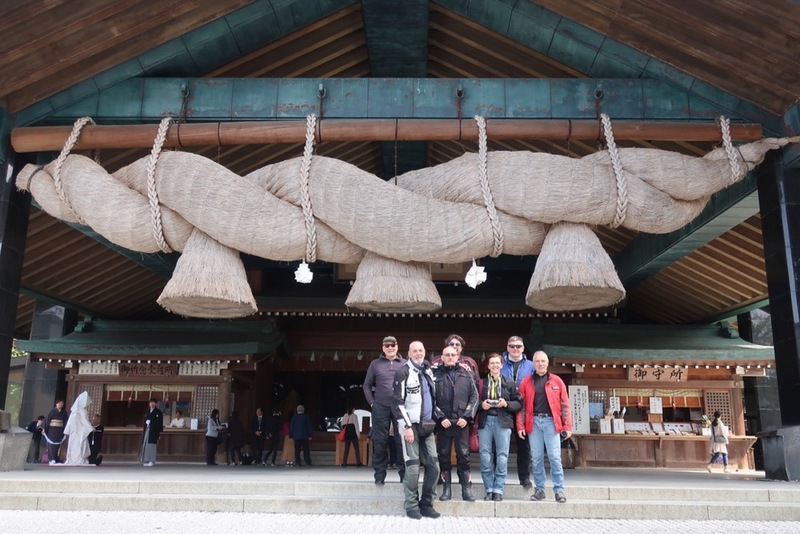 Today we start from early in the morning to visit the Izumo Grand Shrine which is the most important and oldest shrine in Japan.After riding along the Shinjiko lake ,we visit the largest Dune in Japan ,Tottori Dune. Tonight we stay at Kinosaki Onsen.You may stroll through the beautiful willow-lined streets dressed in comfort Yukata and relax with hot springs. 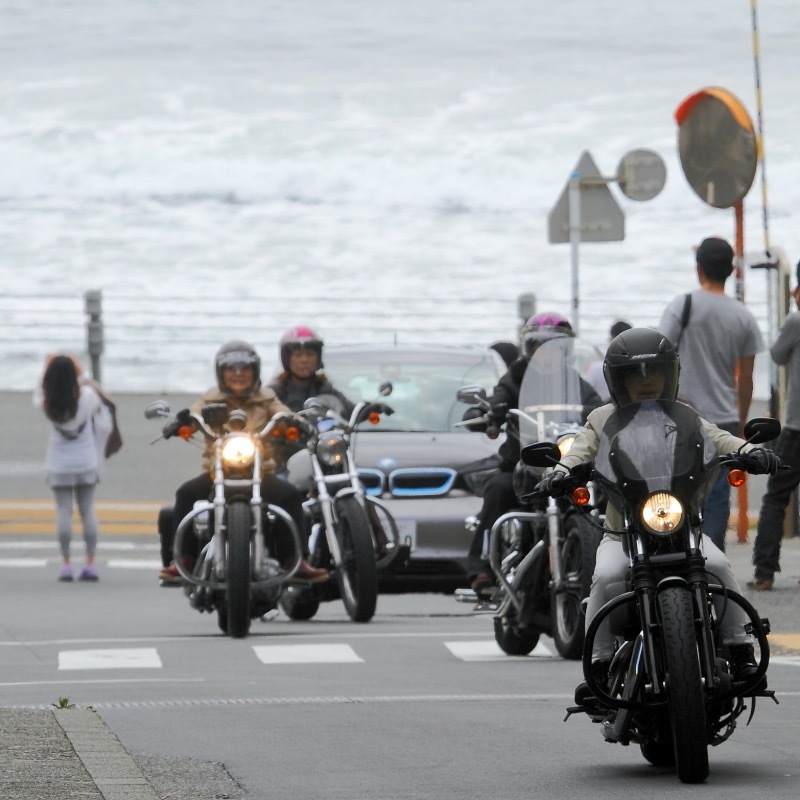 From today we ride along the Japan sea. 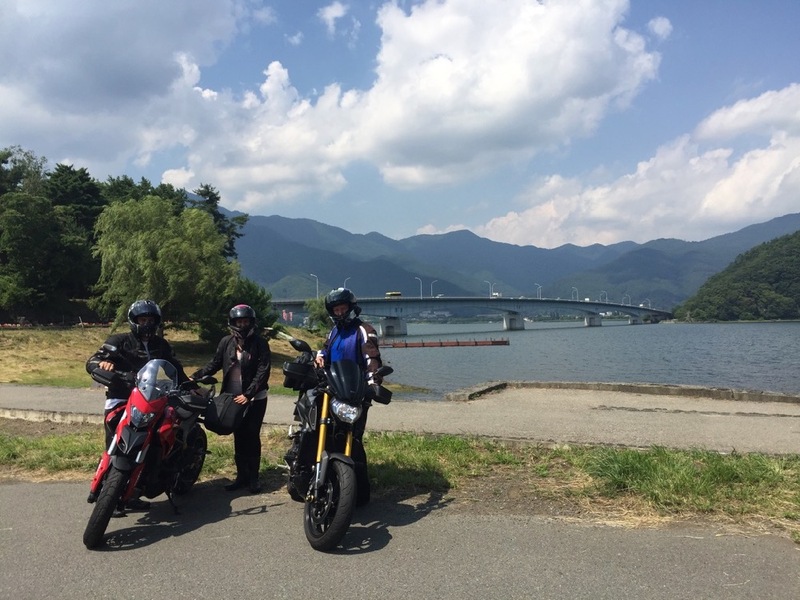 Ride along the “Kyoto by the Sea” we reach the rural fisherman’s village”Ine Bay”,a traditional area where the closest lifestyle to the sea in Japan.After we have lunch at the local restaurant we go up to the observatory where we can see the Mikata five lakes. The water color of each of the five lakes is different, creating a fascinating scenic view. 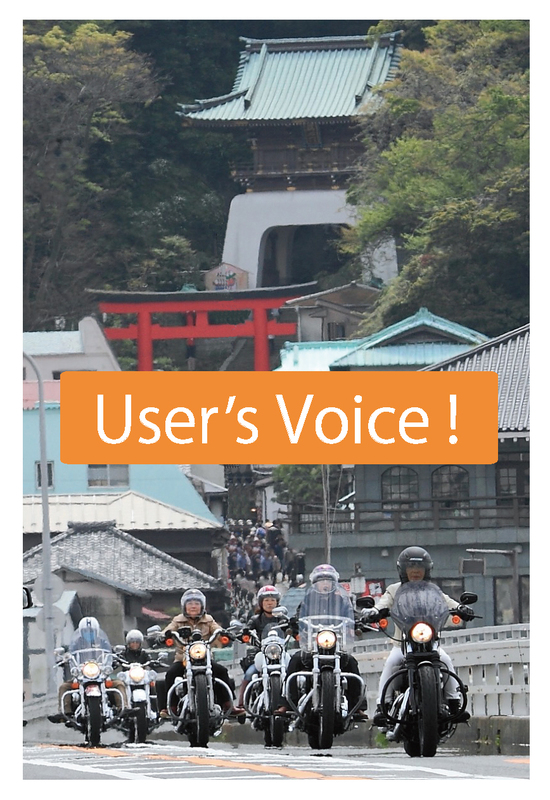 Ride along the rural Japan sea, we visit Tojinbo.you may be surprised with magnificent natural landscape ,a rare geological formation shaped by the Sea of Japan’s raging waves.We head to the Noto Peninsula known for its coastal scenery and its rural atmosphere.We visit Sojiji temple, the most important temples of Zen Buddhism in all of Japan and beautiful Senmaida rice field.The scenery of 1,004 small rice paddies on steep slopes along the seaside is splendid. 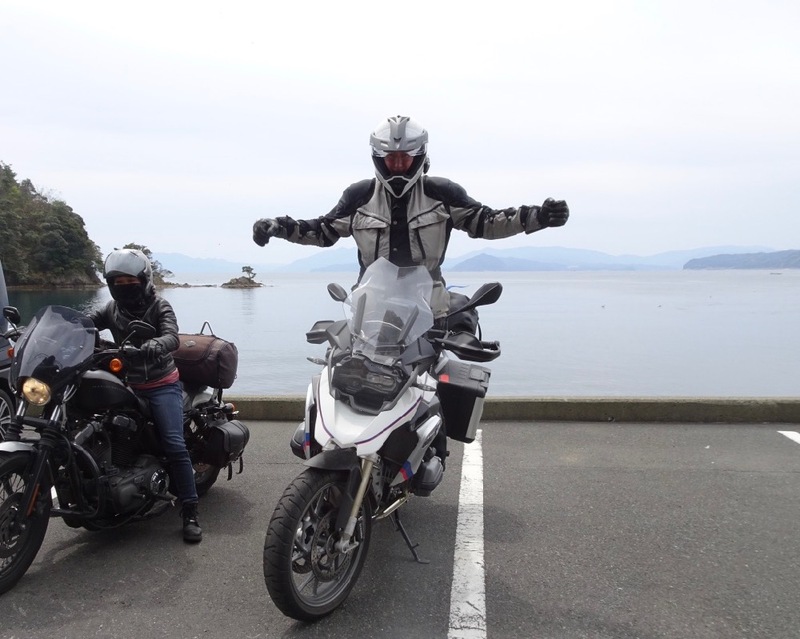 Today we get up early in the morning and visit the morning market.Say goodby to the coastline we ride along one of the most beautiful road in Japan”Hida Gasho Line” to Shirakawago Village. Shirakawago Village is declared a UNESCO world heritage site and famous for their traditional Gasho-Zukuri farmhouses, some of which are more than 250 years old. 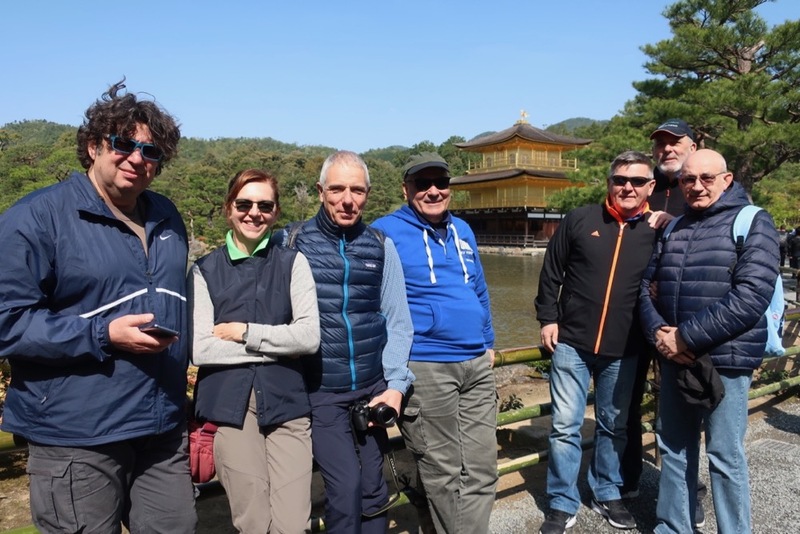 We have lunch and enjoy village walking here.We stay at Takayama town in the mountainous Hida region.We enjoy an old town walk before dinner. 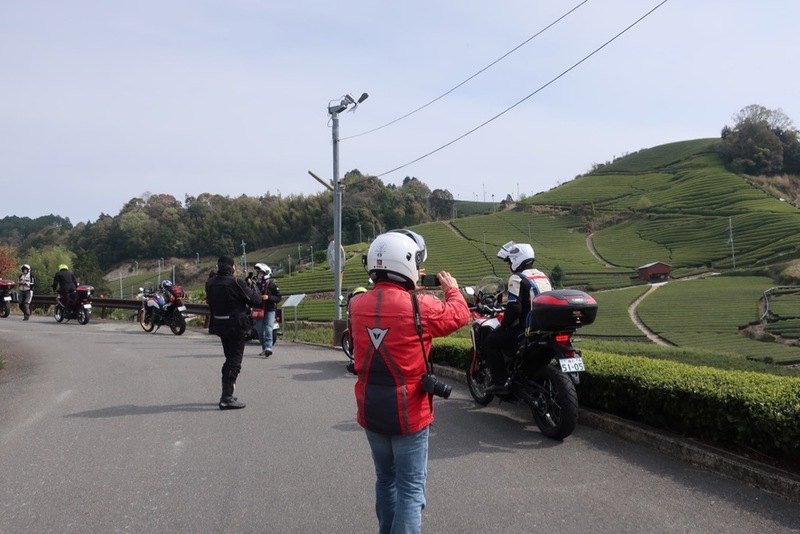 Today we go up to Mt.Yokote through the scenic Shigakogen road.Here is the mountainous region of stunning beauty.The snow wall in spring, rich green in summer and colored leaves in autumn are beautiful. 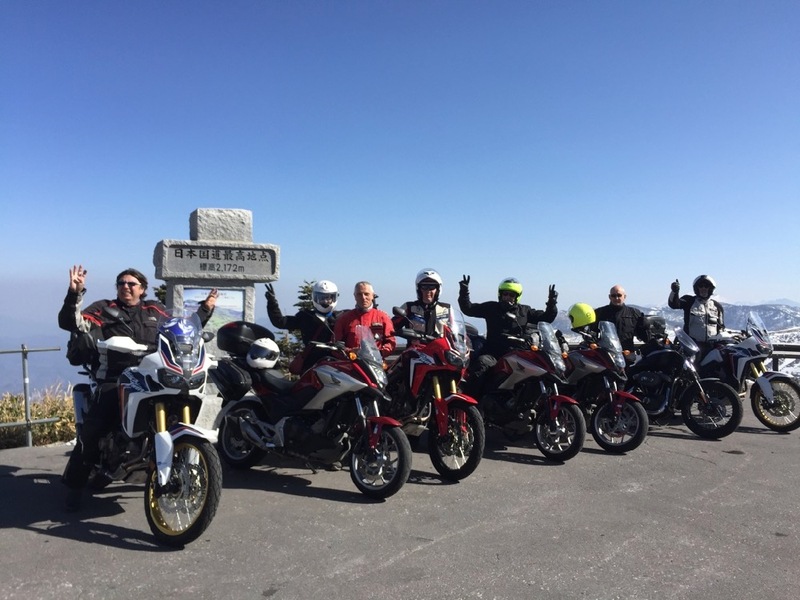 Take a memorial photos at the highest point of the Japan National Road. We stay at one of the three major onsen in Japan “Kusatsu Onsen”. 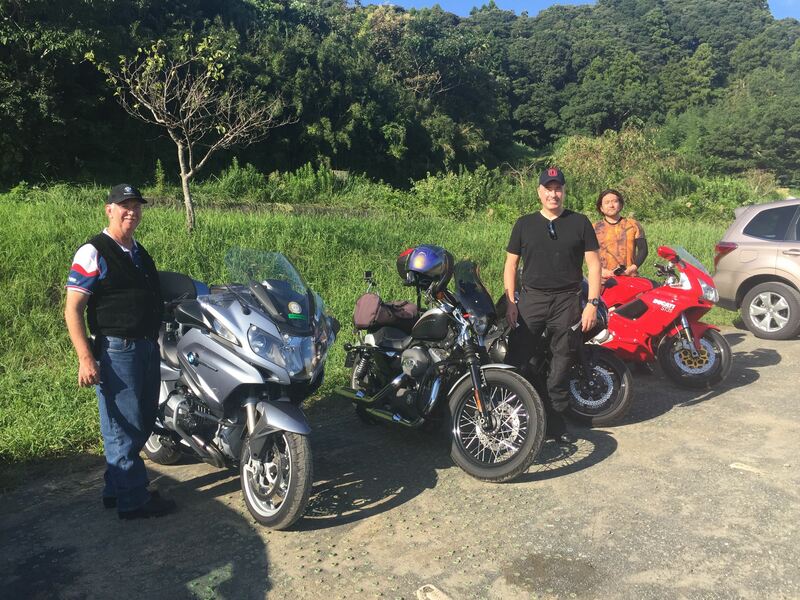 We ride through a mountain resort area from Karuizawa at the foot of the active volcano Mount Asama to Fuji-Goko area. 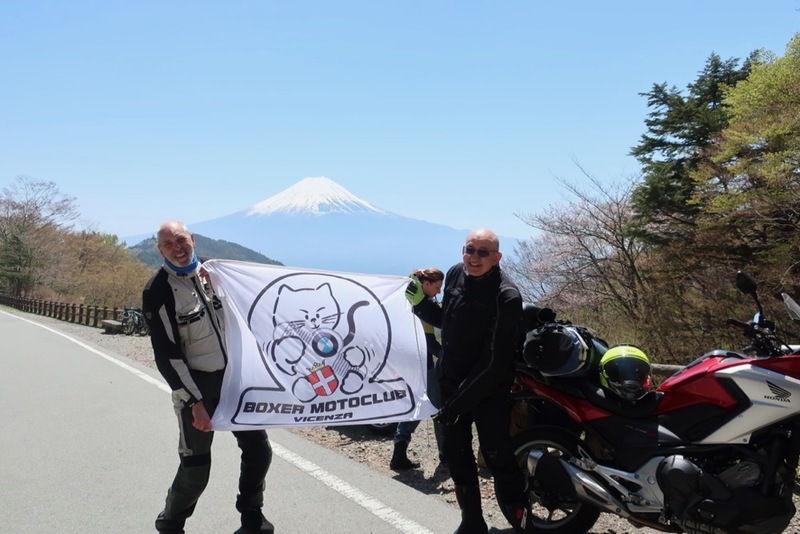 We take lunch at the Kawaguchiko lake then ride up to Mt.Fuji 5th station at 2300 meters above sea level by a scenic toll road Fuji Subaru Line.A panoramic view of the sea of ​​clouds spread out below us and the summit of Mt. Fuji is right there.After climbing Mt.Fuji by the motorcycle, we go back to Tokyo.